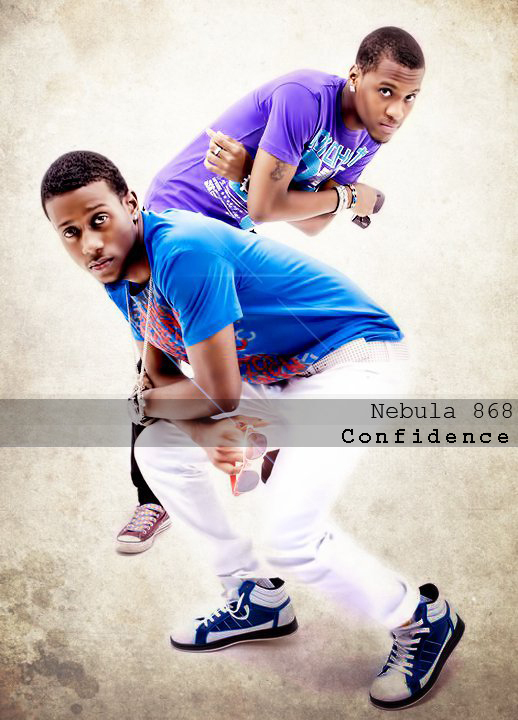 Nebula868's Confidence is HHHHHOOOOOOOOOOOTTTTTTTTTTT!!! Push back yuh to ruude! You must check out their other videos. Brothers "Sean Nebula" and "Wong Nebula" independently possess a talent, style and versatility that complement the other. The duo went on to mesh day and night into one by spending countless hours in the studio honing their craft and tuning their unique blend of Hip Hop and R&B with a local “Trini” flavor into an internationally appealing sound that captivates the listener with beats, lyrical content and sheer swagger. Nebula868 is set for a bright future!